Sorry, you missed this performance! For similar upcoming events, please view the concerts in the "You May Also Like" section on this page. 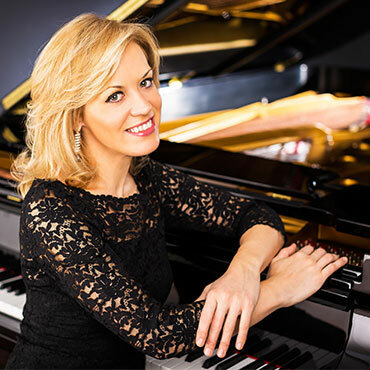 Composer Sergei Rachmaninoff once declared, "I try to make my music speak simply and directly that which is in my heart.” The new season begins with the romantic Rhapsody on a Theme of Paganini with Cliburn Competition winner Olga Kern. Plus, Marin Alsop conducts an orchestral blockbuster — An Alpine Symphony of Richard Strauss, composed at the very summit of the composer’s powers. 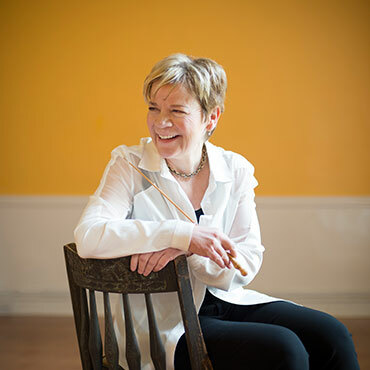 Anna Clyne’s Masquerade, premiered at the London Proms by Marin Alsop, is a festive opening to these concerts — and the season!